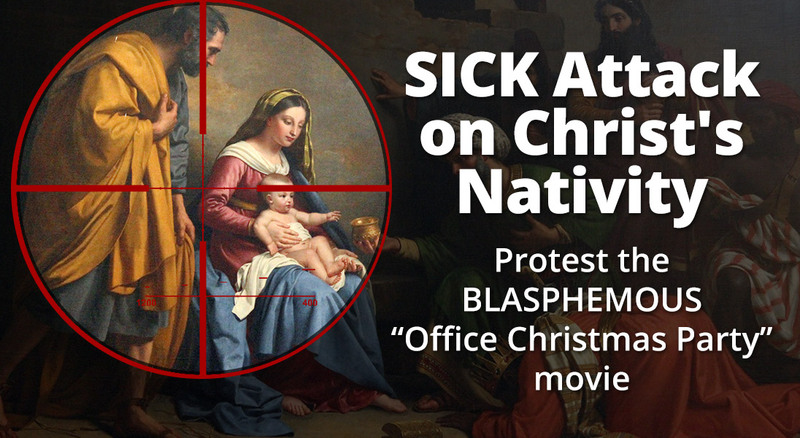 Christ came to redeem mankind, and this movie is an attack against Him! Add your voice to the petition. Defend Christ's honor.